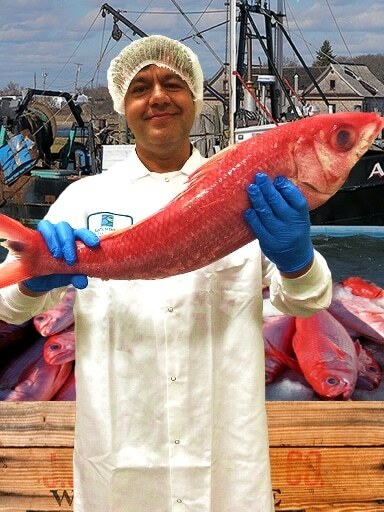 Fresh Onaga from the Maldives also known as Long Tail Red Snapper. This beautiful fish has somewhat delicate, pinkish flesh. 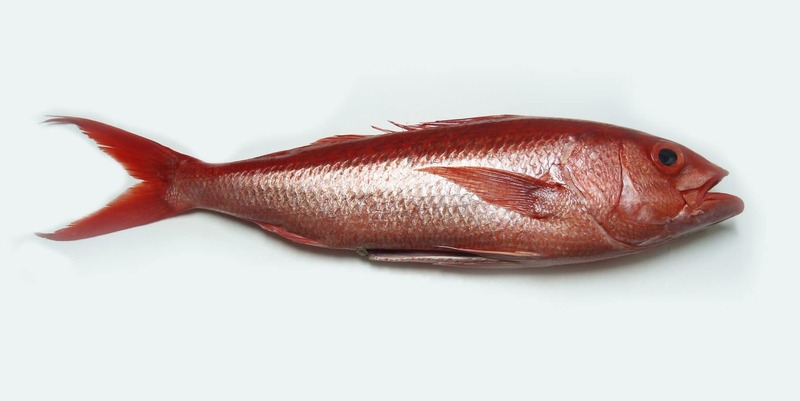 Onaga has a mild and delicious flavor. Wonderful raw, treat this fish with care when cooking – it’s somewhat delicate. Showcase its mild flavor with light sauces and gentle cooking techniques. 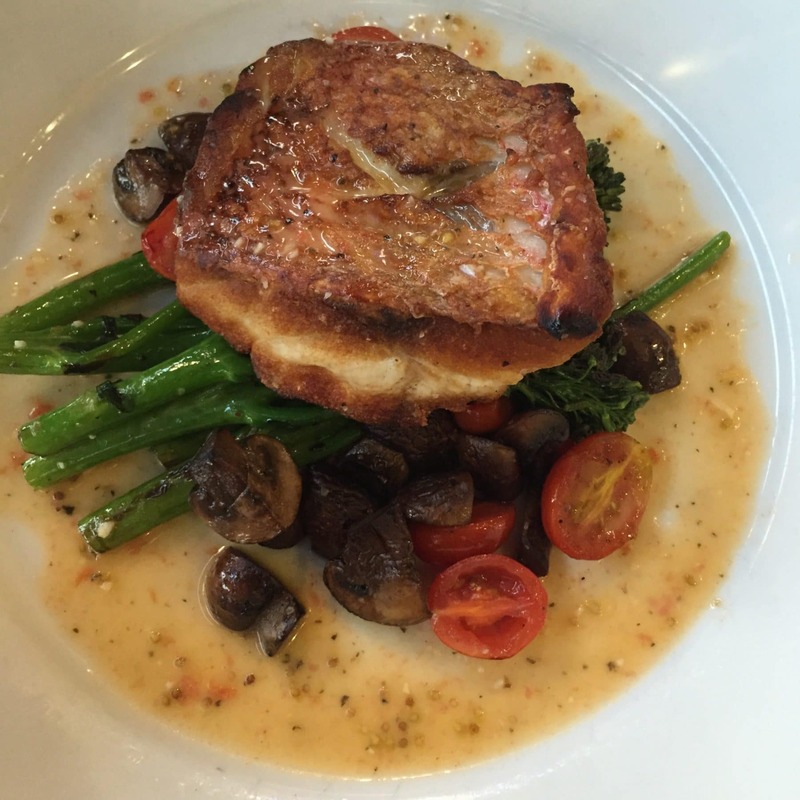 A seasonal treat, Onaga is a beloved fish that’s a perfect choice for a celebration! Very mild tasting, a fish for any palate.